Whether the beverage forecast has predicted a dry, damp or even torrentially wet January for you this month and beyond, we’ve got you covered. 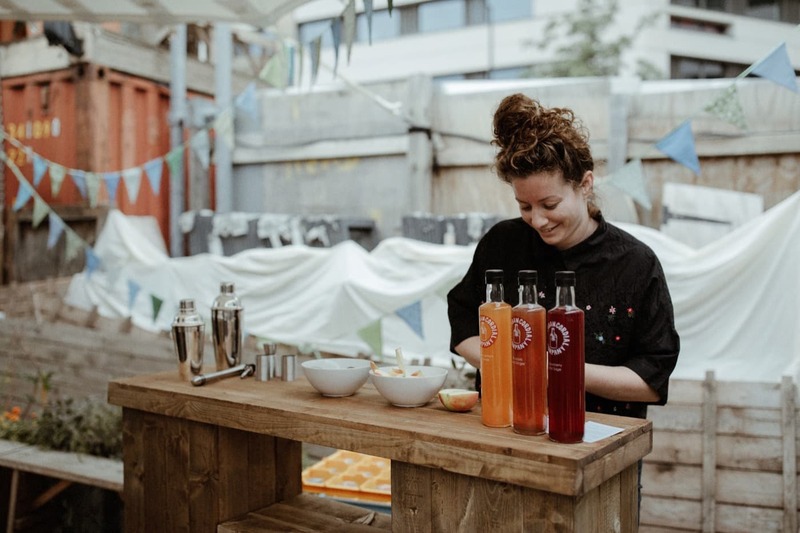 It can often be a challenge to find the perfect drinks caterer to wow your guests at the same time as providing the same incredible quality of beverages for drinkers and non-drinkers. But fear not! Long gone are the days where those who avoid alcohol are met with simply a choice between diet or full fat Coke 4 and an Apple and Mango J2O which was hiding at the back of the fridge. Here’s a handpicked selection of 5 of our best drinks traders whose mocktails pack as much punch as their cocktails. 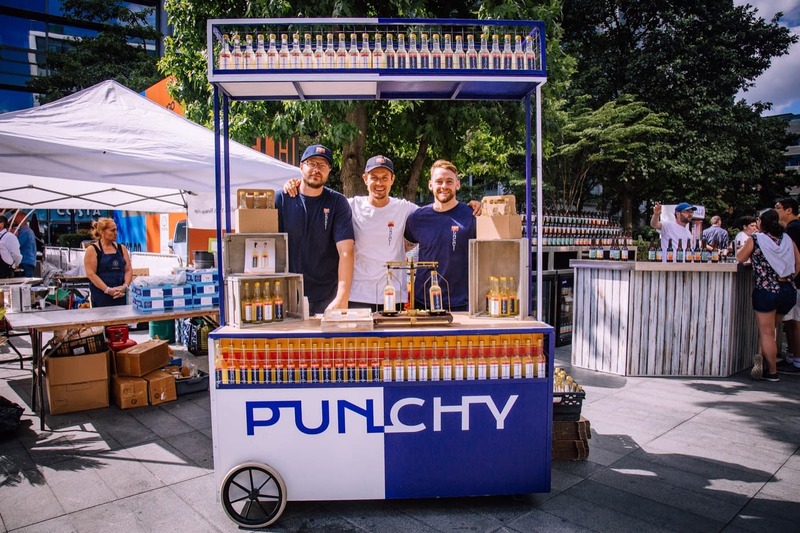 There was only going to be one brand at the top of this list… PUNCHY is an independent craft punch producer with a simple mission, to give you a choice whether you're drinking or not. These boys have always been about bringing people together to share an experience, and with growing numbers of non-drinkers worldwide, PUNCHY wanted to make sure they could feel involved too. Rigorous experimenting with flavours soon led to the creation of the ULTIMATE recipe - the world’s first and (almost) identical twin punches: with and without alcohol. This trailblazing 0% and 4% abv Spiced Rum Punch in a bottle will let your guests choose to either embrace or avoid the hangover - without feeling like their missing out. Looking to hire a drinks caterer that will have everyone talking for months after your event? Look no further. 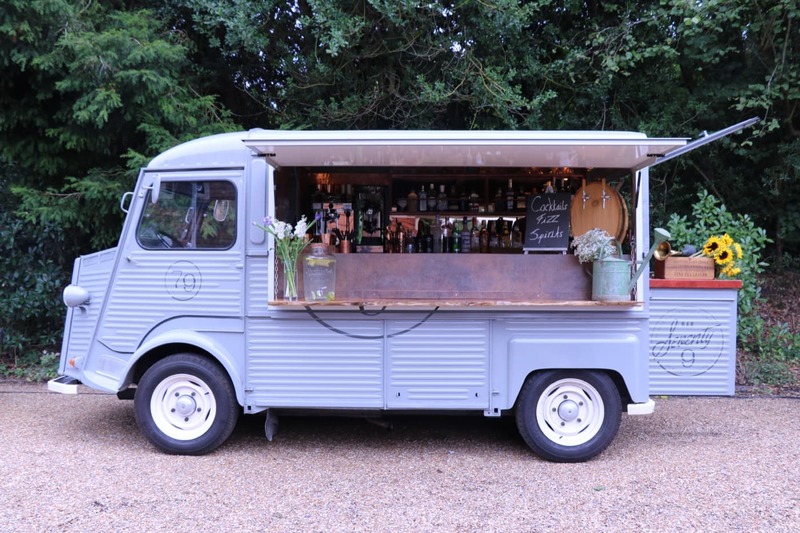 This vintage style Citroën HY van - or ‘Betty’ to those who know and love her - has a surefire drinks menu to impress all your guests no matter their drinking disposition. Perfect for private parties, weddings, trendy festivals, classic car shows or any outdoor event, Bar Seventy 9 adds an extra special focal feature to any occasion, delivering a unique and stylish bar service. From coffee, to non-alcoholic delectations and classic cocktails, there is no denying the glamour and sass that is served up with these beverages - it’s almost a requirement to imbibe with your pinky out. Now The Ginistry have made a big claim which could make things interesting on the night; they believe they can convert non-gin drinkers with their drinks! But rest assured, those who aren’t up for sampling Mother’s Ruin, or indeed any other spirit, need not worry - these guys pride themselves on their mocktails and relish the chance to show what they can do with their flavour profiles. Their menu is catered to each individual event with fresh, seasonal botanicals and garnishes sourced from regional producers and have the knowledge on hand to share with your guests and get the party started. Hark back to the golden olden days of gin - or just appreciate the craftsmanship of the juniper-based spirit with an equally delicious non-alcoholic drink in hand. 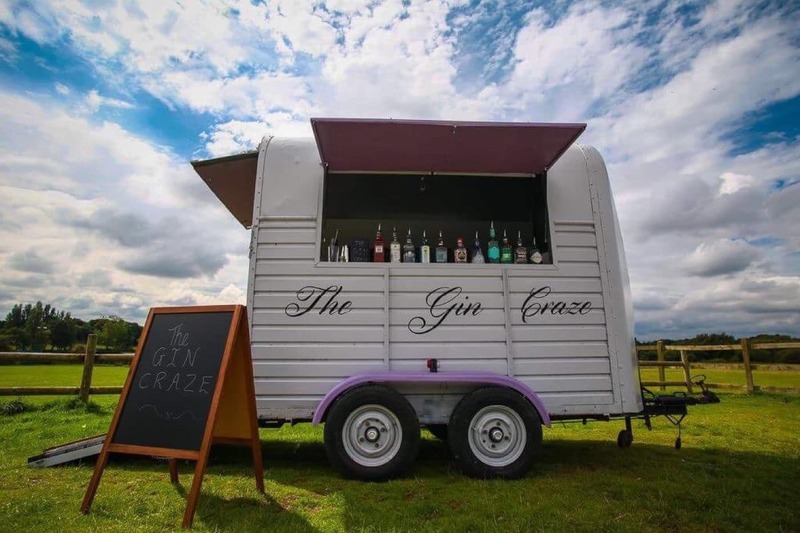 The Gin Craze positions itself as ‘a Victorian chic portable speciality gin bar’, stocking spirits from past to present and a wide range of soft drinks to make your event anything but dry. 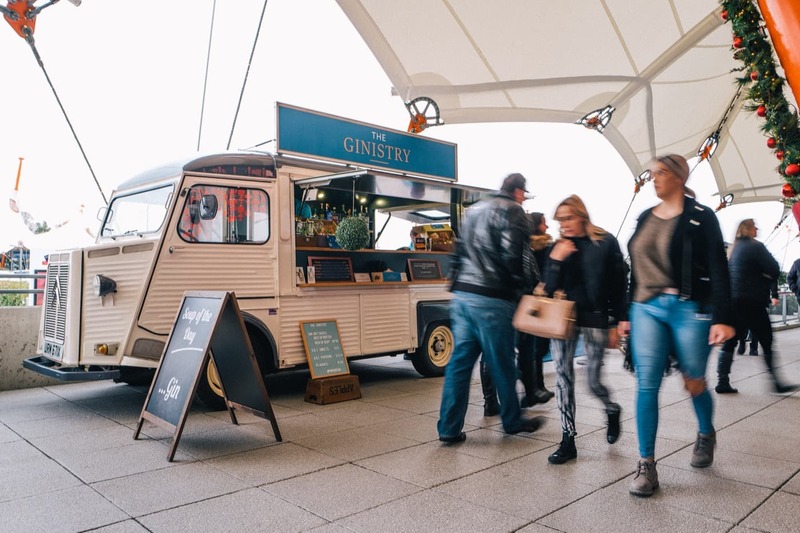 To book any of these drinks traders for your event, simply request to book them on their profile or fill out our simple enquiry form and one of our events pros will give you a call to chat through some of the finer details!